RefurbUPS is your trusted source for Brand New UPS Solutions. Whether you need a single UPS System for a Workstation or you need to setup an entire floor of UPS Systems for Workstations, you have found the right supplier and the right price. 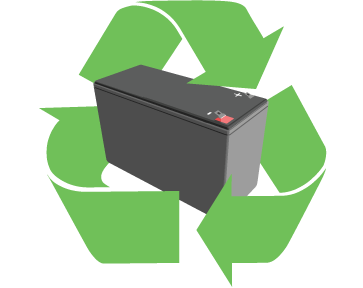 Our knowledge of UPS systems and batteries is second to none!